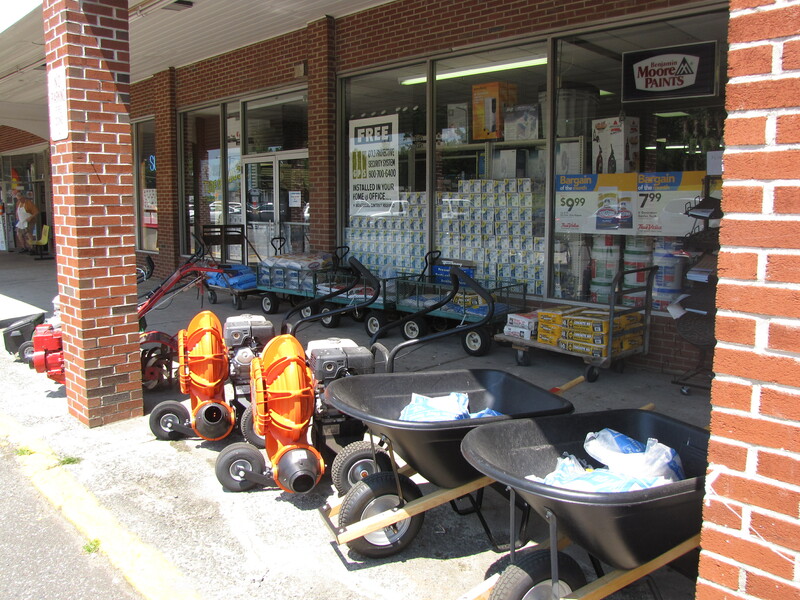 At Manalapan Hardware we offer a variety of rentals to service our customers needs in the Monmouth Country area. We offer a variety of Lawn Equipment. Because Manalapan Hardware wants to bring you the greatest level of customer service and tools for you to use we are a certified RedMax dealer. So come in today and find out how we can help you with your rental needs.